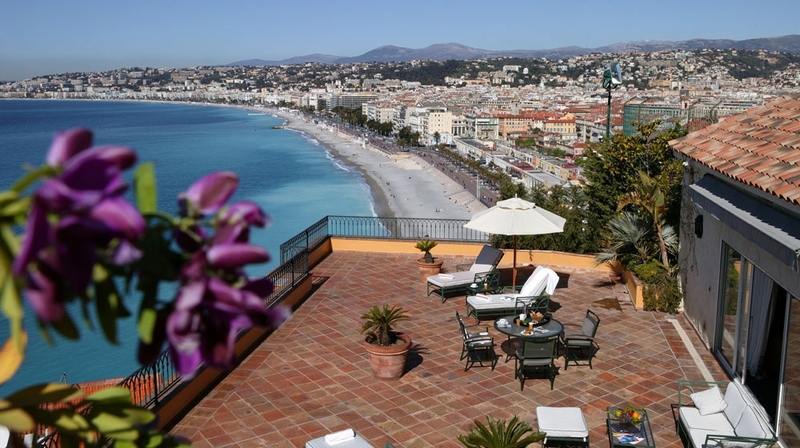 La Pérouse is a boutique hotel in the vibrant coastal town of Nice. 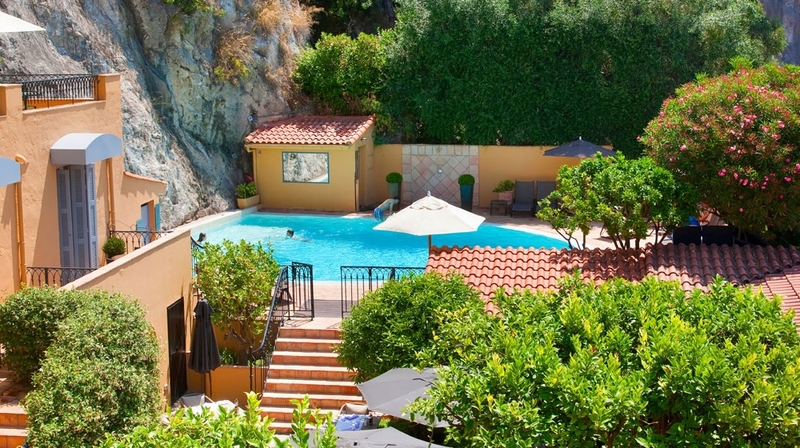 Located at the foot of Castle Hill, this classic hotel boasts unparalleled, breathtaking views of the Bay of Angels and the Mediterranean. 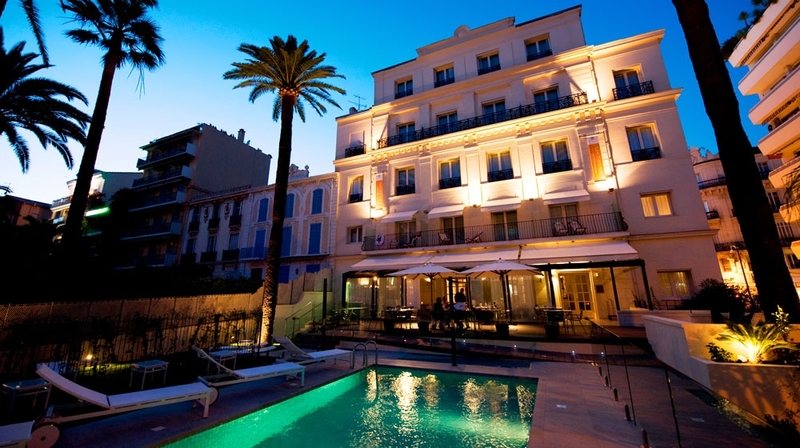 The city�s historic centre and its open-air flower market are a stroll from La Pérouse hotel. Make your experience at La Perouse nothing short of exceptional. 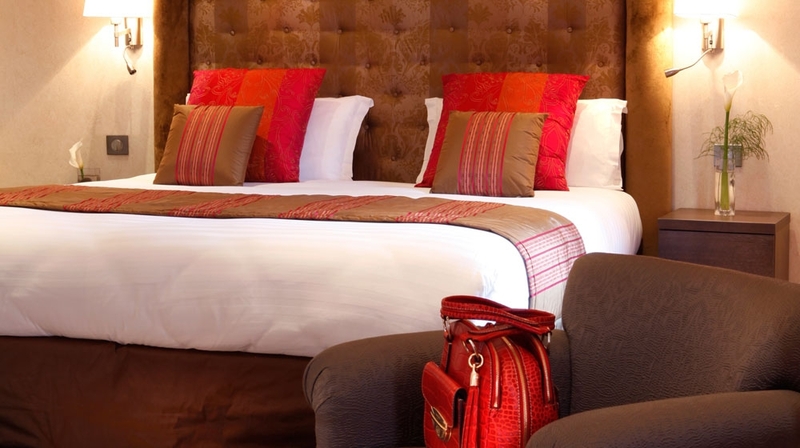 The hotel offers complete peace and quite for pure relaxation, yet the excitement of the city is still at your feet. 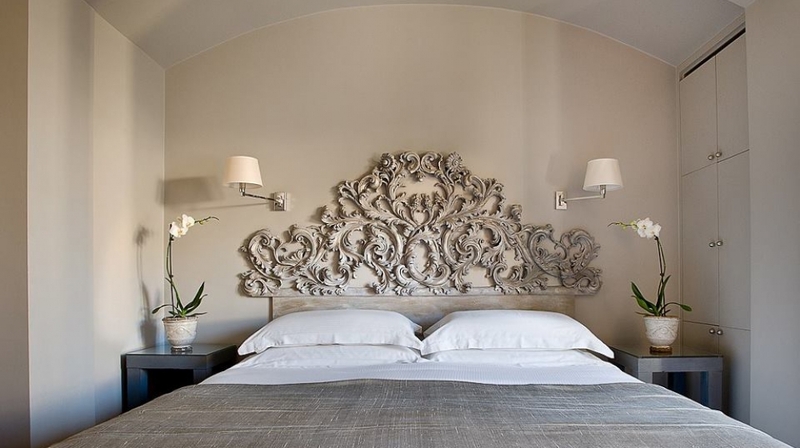 Elegantly renovated, La Perouse holds a unique atmosphere, a delightful combination of the traditional Provencal style combined with contemporary comforts. 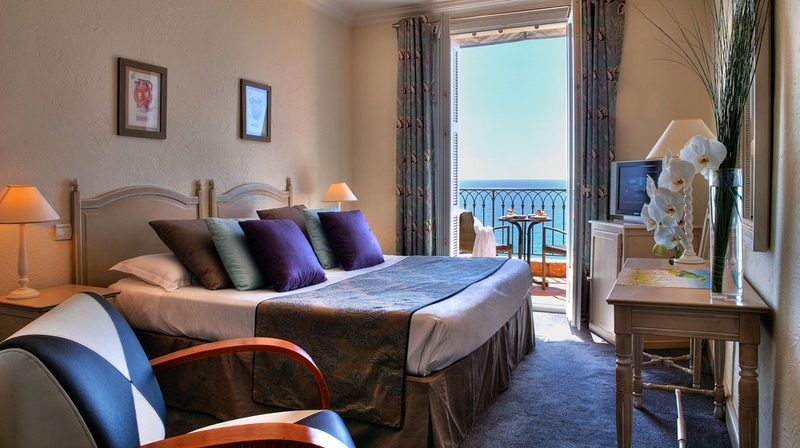 La Pérouse Hotel has 4 apartments and 56 rooms overlooking the sea. 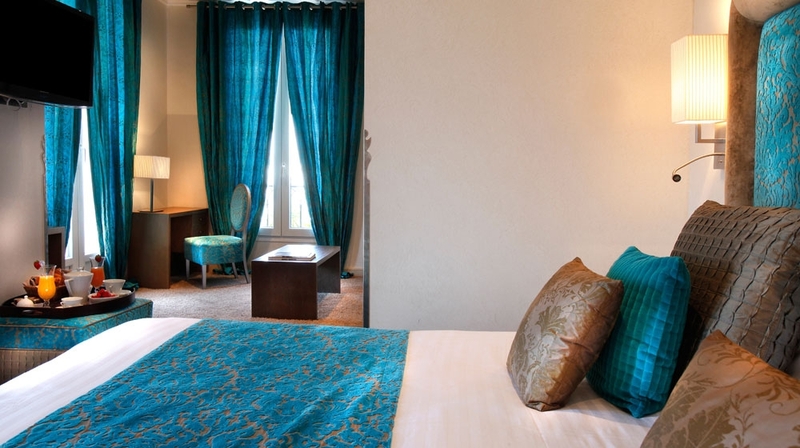 Combining comfort and elegance, the rooms are decorated in an elegant Mediterranean style. All bathrooms of the hotel are made with Botticino marble and are both functional and innovative. Whether it is a garden view or sea view that you desire, the rooms answer to your every need and incorporate the beauty of the surrounding area with its simplistic yet classic decor. After a long day, step into Hotel La Perouse's private sauna and unwind and relax before moving onto your next venture. Plant yourself on the terrace and experience the panoramic views whilst waiting for the breathtaking sunset with a glass of champagne. If this wasn't enough, guests also have the luxury of having their own private beach to spend the day under the sun in complete privacy. 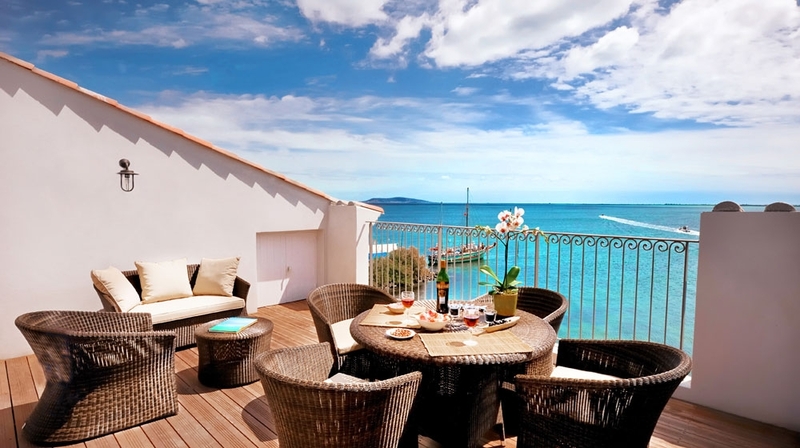 Enjoy the beauty of Nice, dining in the hotel restaurant that runs from February to November. 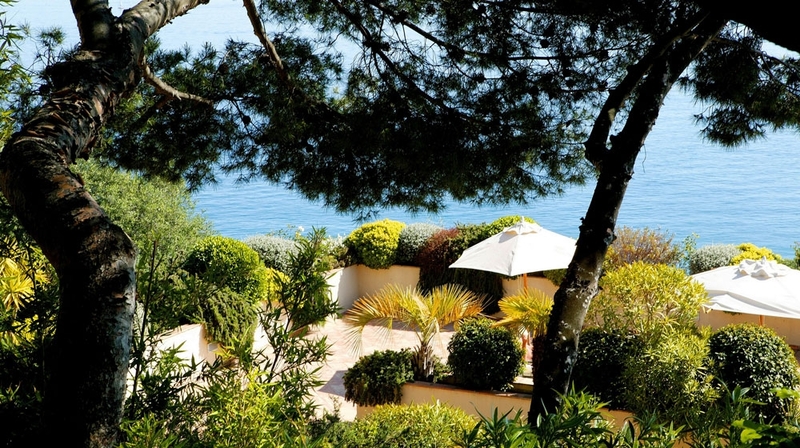 In the shade of lemon trees, you can enjoy the exquisite dishes while admiring the blue of the Mediterranean. 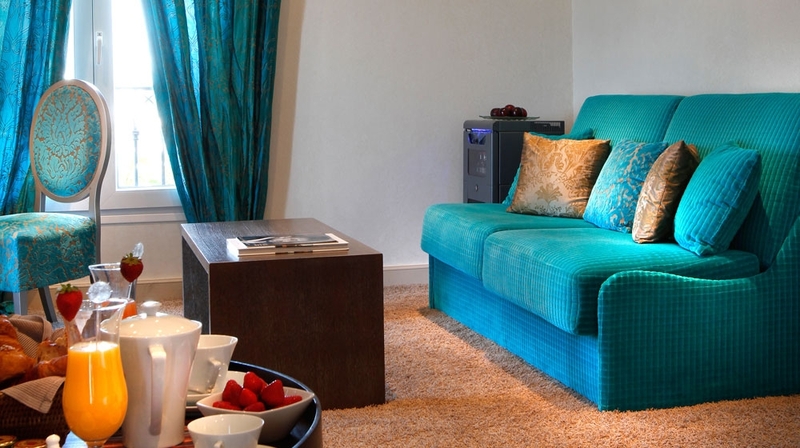 Room service operates from 7am to 10.30pm, whilst the bar, open all year round, offers an exclusive and relaxing atmosphere near the pool, spa and jacuzzi. Experience the charm that the French way of life has to offer. 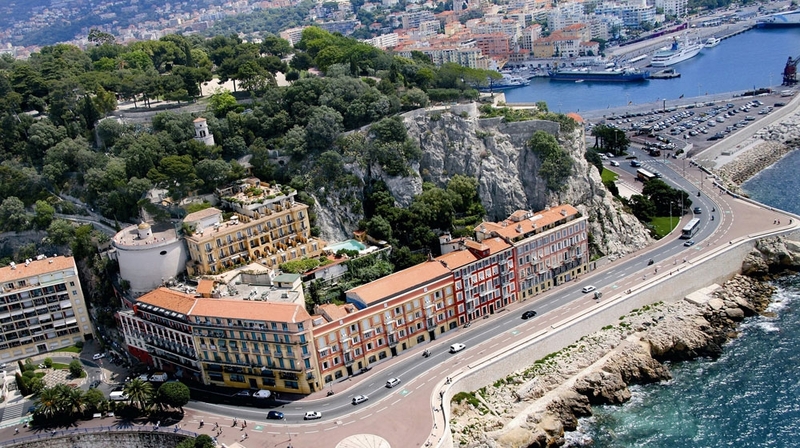 By Plane: The nearest airport is Nice which is ten minutes from the hotel.